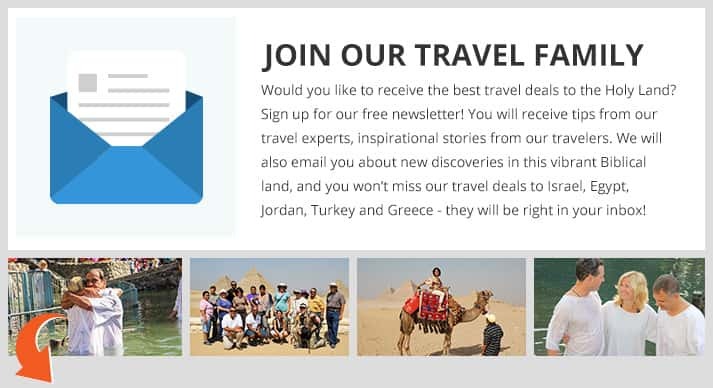 Noam Matas is the CEO of America Israel Tours and has years of experience in the travel industry. Noam was recently interviewed by Word Travels and he answered a few questions about traveling to Israel. To read the full interview, click here. What is your favorite thing about Israel? 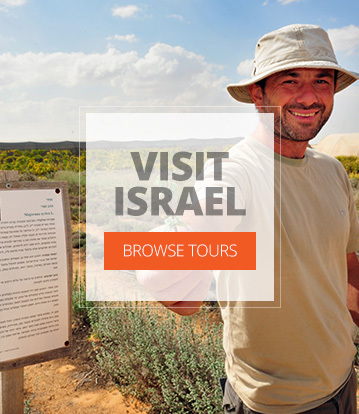 Israel is one of the top bucket list destinations for travelers from all over the world. It is a travel destination that combines old and new like no other. My favorite thing about Israel is that one can enjoy both worlds, visiting 3,000-year-old archaeological sites while also enjoying the best of modern life and leisure travel. 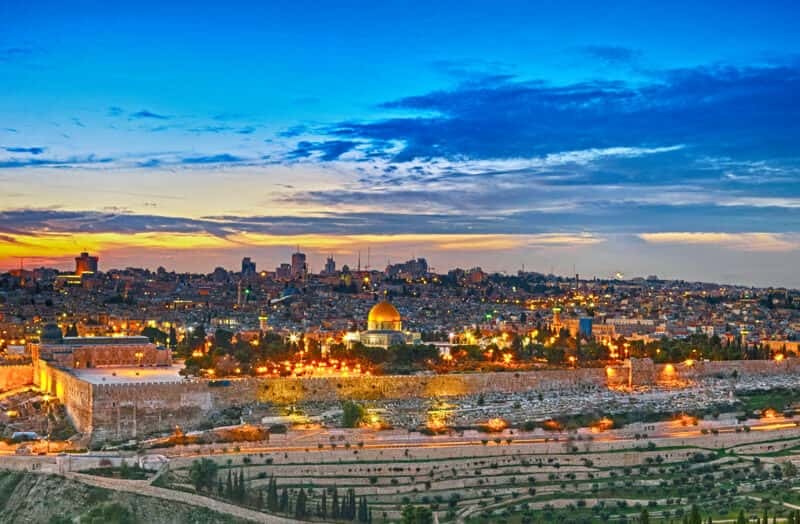 Even though Israel sits on top of thousands of years of history, at the same time it is a diverse, vibrant, trendy, and modern country with a fun nightlife that would be a top tourist destination even without its historical and biblical origin. Where would you send a first-time visitor in Israel? Most of the must see sites are centered in and around Jerusalem, Tel Aviv, the Mediterranean coast, the sea of Galilee and the Dead Sea. In my opinion, first-time visitors should travel on a fully guided tour. Even though Israel is very small in size (the size of New Jersey), it can be challenging for first-time visitors to find and experience the sites on their own. What are your favorite tourist attractions and activities in Israel? The top attraction in Israel is, of course, the Old City of Jerusalem. As a sacred hub for three of the world’s major religions this is the crown jewel of Israel. A visit to Jerusalem has a huge impact on travelers. 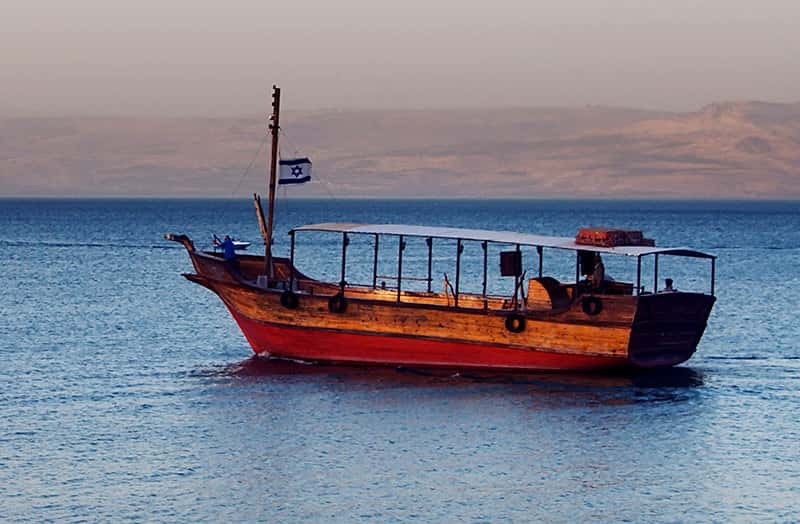 The Sea of Galilee is also on the must see list and of course Tel Aviv is a wonderful destination for those who want to complement their visit with more modern, leisurely activities. To read more about the interview with Noam Matas, click here. 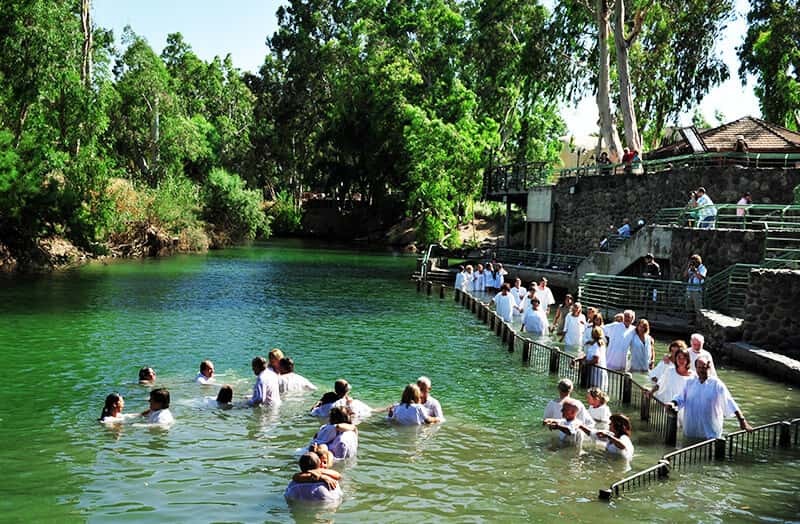 Friends of Zion Museum – A New Jerusalem Museum Added to our Holy Land Tours!